The French international, at the Club since 2016, is known for his physical strength, his ability to anticipate, and his prowess in getting the ball up the field. 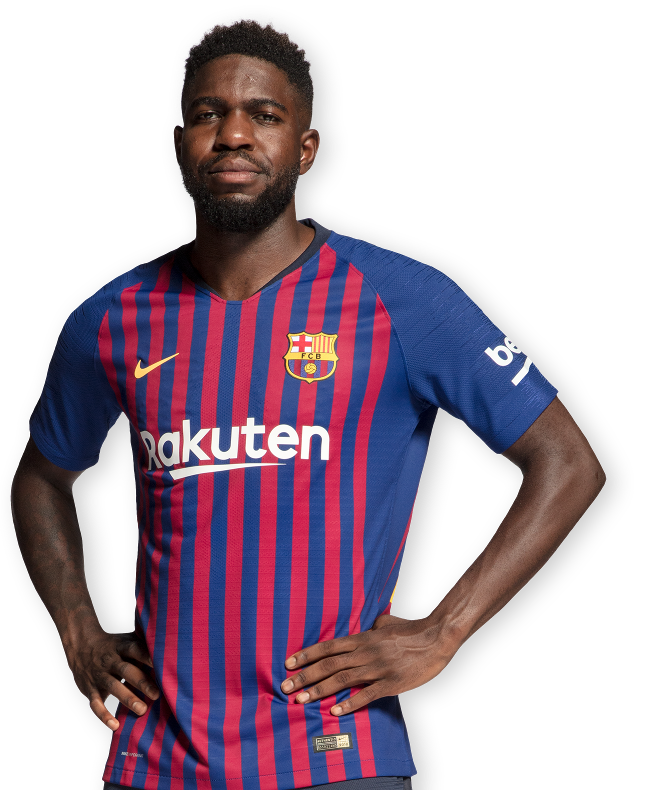 Samuel Umtiti came to FC Barcelona to reinforce the team's defensive line. 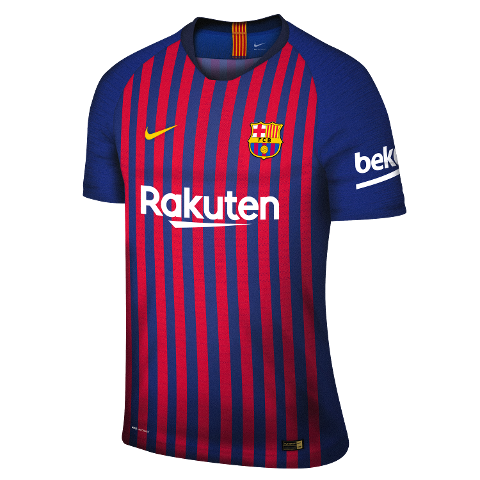 The Cameroon-born Frenchman landed in Barcelona on 14 July 2016 from Olympique Lyonnais, where he was a regular in the starting eleven. After emerging from the youth ranks of Lyon, Umtiti reached the first team in the 2011/12 season. There he played a total of 170 games, scoring five goals and handing out two assists. Samuel Umtiti was officially presented as an FC Barcelona player on 15 July 2016. 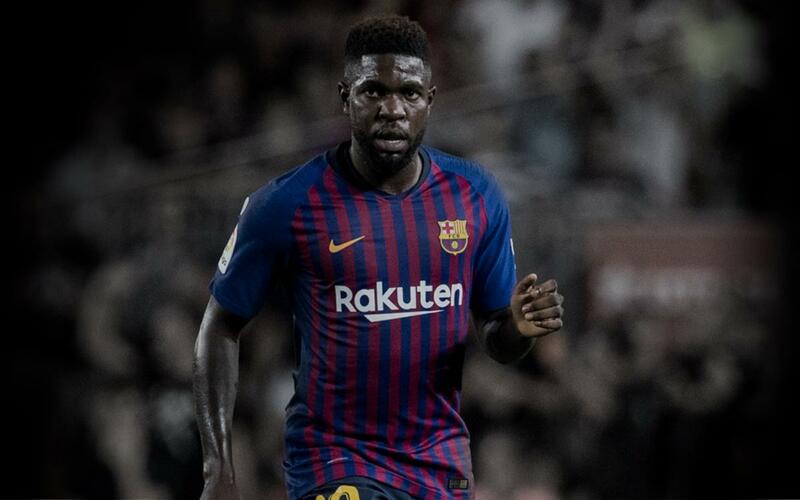 Since his first season with the Club, Umtiti has become a mainstay on the Barça defence. He has played 83 official games in his two seasons on the team. His importance, thus, was reaffirmed on 3 June 2018, when he was renewed through the 2022/23 season. Before debuting with France, Umtiti had already risen through all of the lower national team categories. Umtiti was summoned to the French national team for Euro 2016, in which France were the tournament's hosts. Umtiti debuted in the Euro quarter-finals against Iceland. His great performance in his first game with France put him in the starting line-up for the rest of the competition. Umtiti went on to play every minute in the semi-final against Germany and in the final against Portugal. Umtiti won the World Cup with France during his first time playing in the tournament. In Russia in 2018, he was a key piece for France, starting six of their seven games en route to the title.